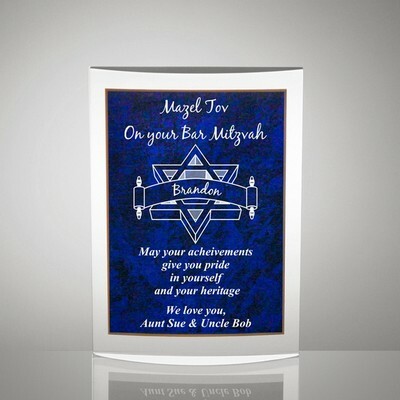 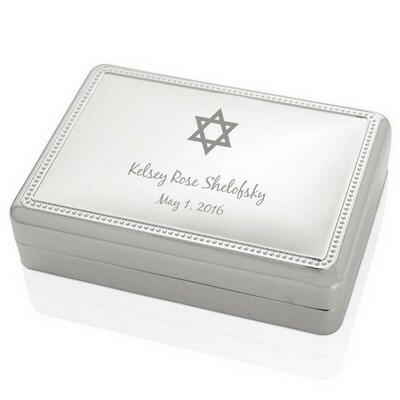 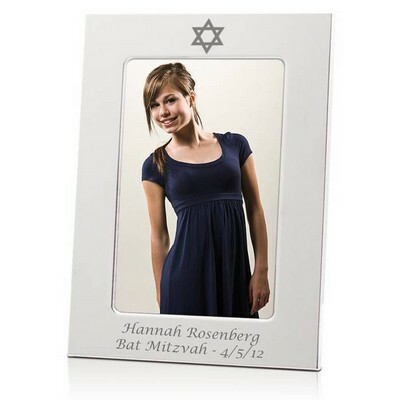 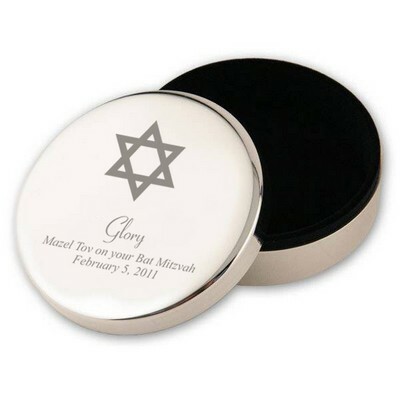 Our Bar and Bat Mitzvah gifts preserve the intrinsic value of the ceremony. 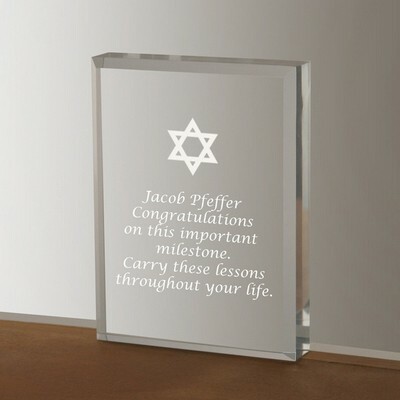 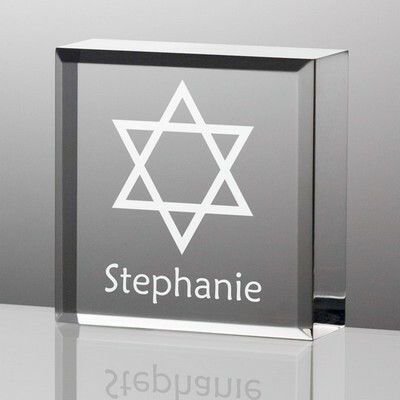 Make their passage into adulthood extra special with an engraved message that they can reference for guidance. 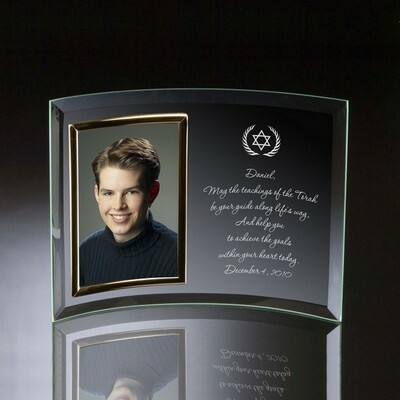 A celebratory milestone of faith and adulthood only comes around one time, and getting a personalized and unique gift is the best way to celebrate a momentous day.